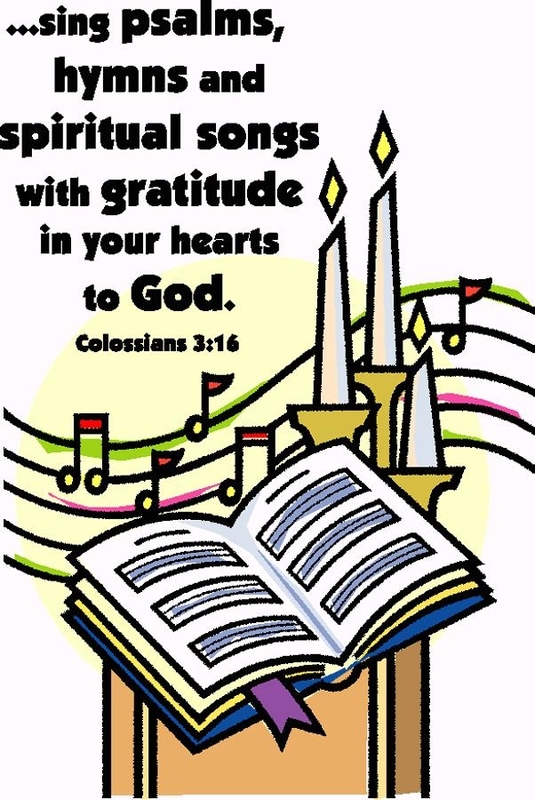 Welcome to the new and improved Common Praise online -- a source of musical encouragement and inspiration for lovers of Common Praise, the hymnal of the Anglican Church of Canada. To hear what a particular hymn sounds like, simply use the hymn number menu to find the hymn you're after, then click on the arrow to hear the music. This site is optimized for use on smartphones, so you can listen to your favorite hymn just about anywhere. This site was originally intended for use by students in the Anglican Studies Program at Saint Paul University, Ottawa in planning community worship, so some hymns for Christmas and Easter are not yet available since those seasons generally fall outside the academic term. The missing hymns will be added soon.